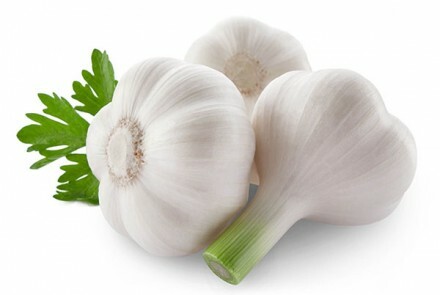 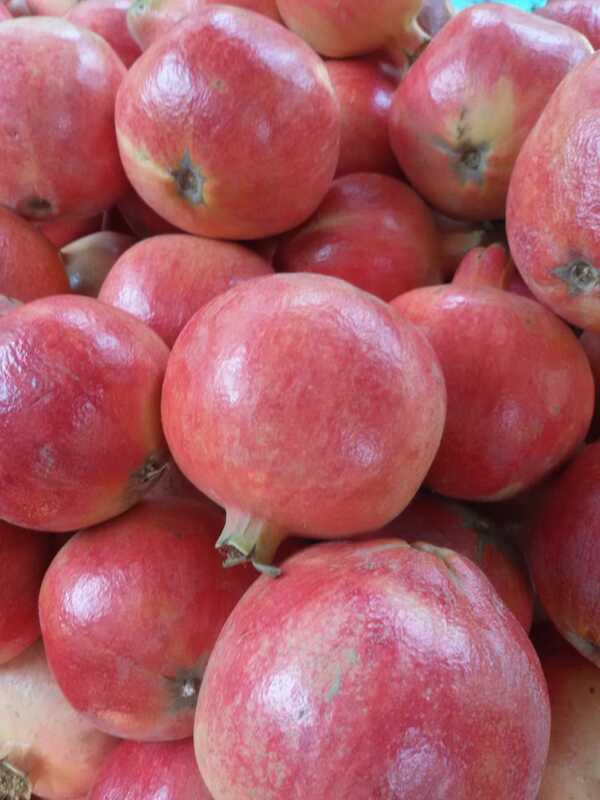 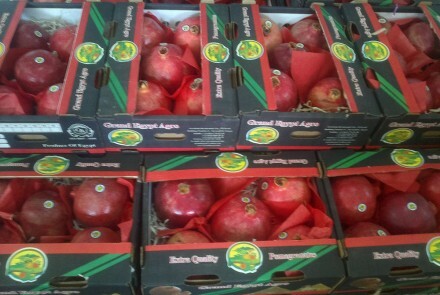 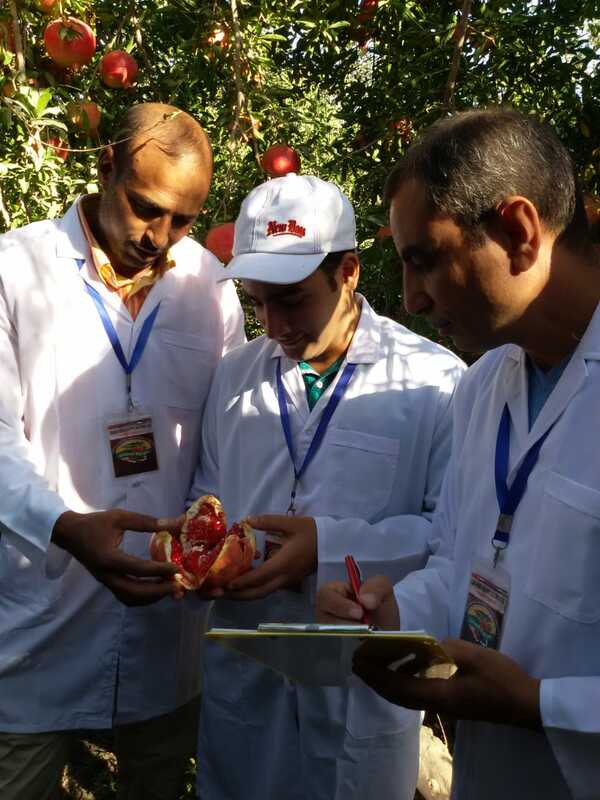 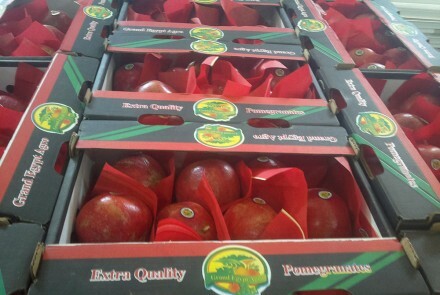 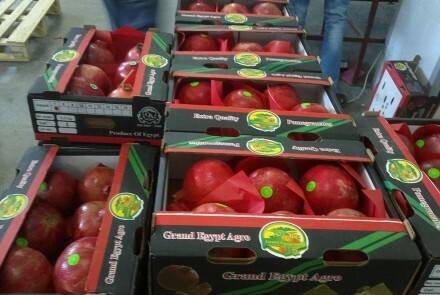 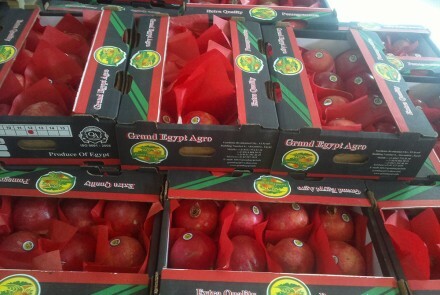 Pomegrantes is the most important fruit for us, as we have very good experience in grow and packing Pomegrantes. 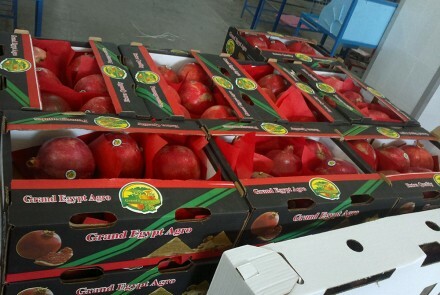 We are loading more than 60 container, 40ft for Pomegrantes every season that starts on September till the end of November. 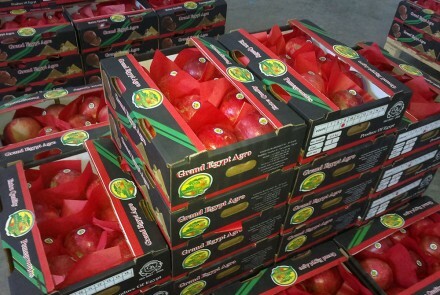 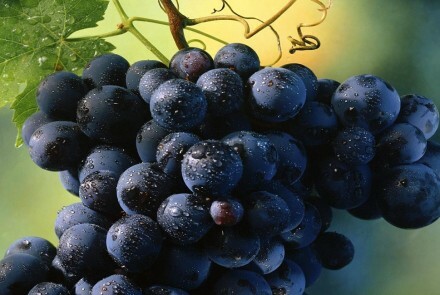 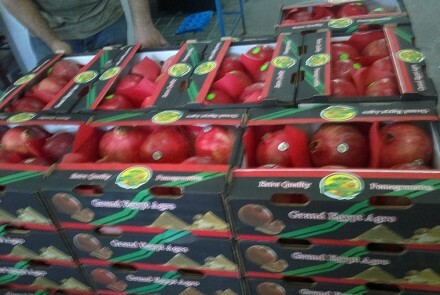 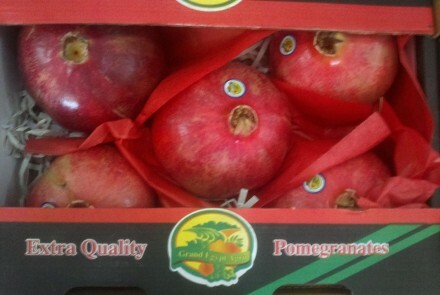 We offer best quality Pomegrantes. 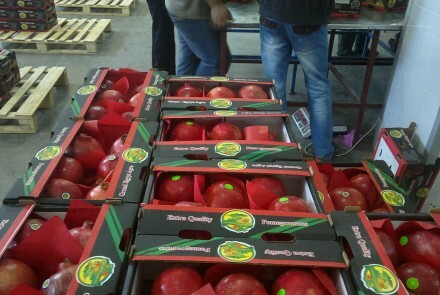 Container refer 40 ft, with 20 pallets, every pallet 180 cartons, total 3600 carton with total net weight 16.200 tons.